We are all aware of the importance of waste management in developing countries. Even more, we are all aware of the fact that the countries who need desparately appropriate waste management services and infrastructure in order to provide an elementary level of health and environmental protection are the ones who do not and sometimes can not have them, because they are trapped in the environment - poverty nexus. But this has already started to change in Africa. I was very glad to join efforts with my friend Mario Russo (the actual leader of the initiative) and other friends worldwide for the first ISWA event in Africa. Lobito, a beautiful city of the Benguela Province of Angola hosts the first International AFRICA Sustainable Waste Management Conference, an event organized by ISWA together with APESB (Association of Portuguese Sanitary and Environmental Engineering) and CPLP (Community of Portuguese Language Countries) with the high sponsorship of the government of Angola. 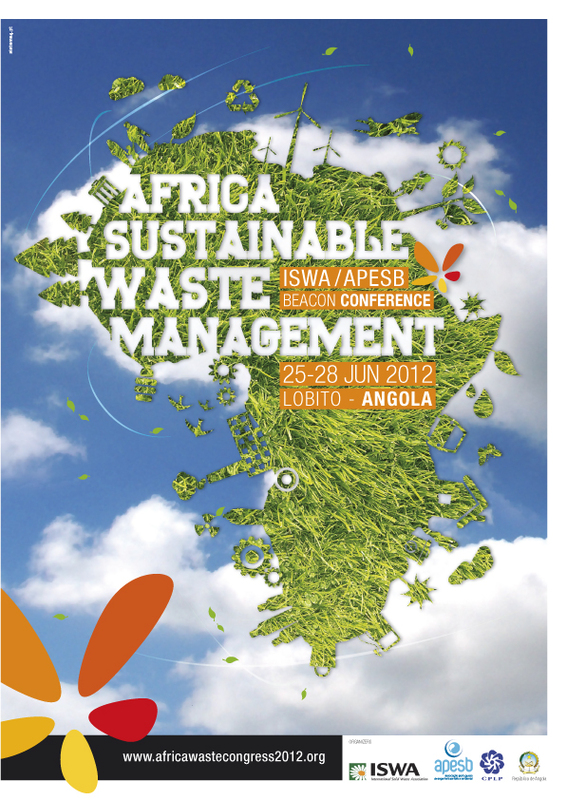 It is the first time that an event in this field is organized by ISWA in Africa. It is an opportunity to share experiences with African technicians and decision makers helping them to search out for appropriated solutions for various and specific cultural, finance and technological contexts. Angola is one of the most important countries of Africa located on the West coast of Southern Africa. It extends over an area of 1 246 700 Km2. The economy of Angola is based in oil production. In fact, this sector makes up over 90% of the Country’s exports. Angola is currently the second oil producer of Africa with 1.8 million b/d output, and it is expected that by next year it will overtake Nigeria, with a current output of 2.3 million b/d. Second to oil, diamonds are Angola’s main export product. 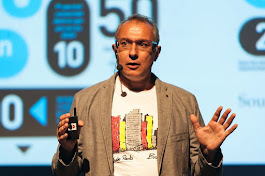 The country is growing up more than 7% per year and many investments are announced by government in the waste sector, sanitation and construction sector. Lobito is an important city in the Angolan context, quite calm safe and nice city with about 450.000 inhabitants. Located in the center of the country, is a very touristic city, with wonderful beaches and surroundings. Near the city, about 17 km, Benguela is the capital of the province, also a nice city. Both cities were improved related to accommodations and other touristic infrastructures due to the organization of the CAN 2009 (African Football championship) by Angola and are ready and enthusiastically to receive this important congress. Pyrolysis, unlike incineration, allows for waste destruction in an oxygen-free atmosphere, making this system highly efficient with no harmful substances remaining, either in the atmosphere or as a residue.